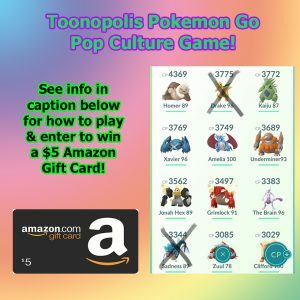 Toonopolis Pokemon Go Pop Culture Giveaway! 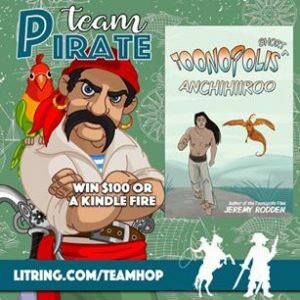 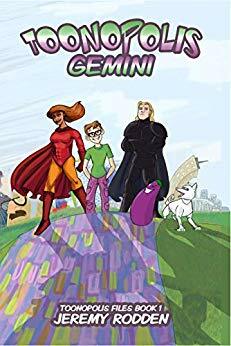 LitRing Facebook Hop (take two) Pirates vs. Cowboys – Free eBook & Prizes! 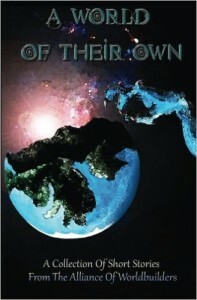 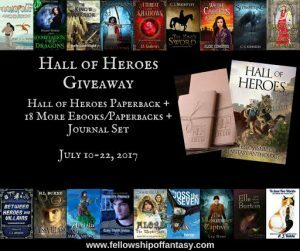 Promotions and giveaways – Fellowship of Fantasy & SFF Book Bonanza! 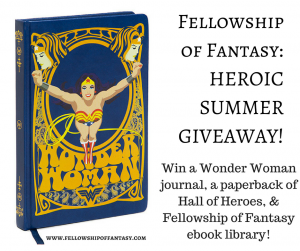 Fellowship of Fantasy #Junicorn Giveaway Event! 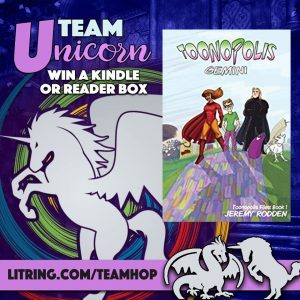 LitRing Facebook Teamhop & Free eBook! 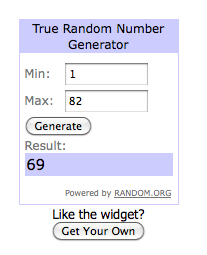 Masquerade Reveal & Free Anchihiiroo Novella!